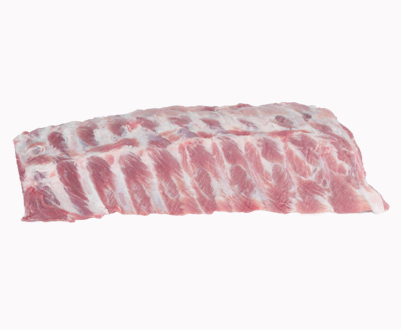 Dawn International has had a presence in the US since 1997 - specifically to service the United States food service and retail sectors with USDA approved European produced pork products. 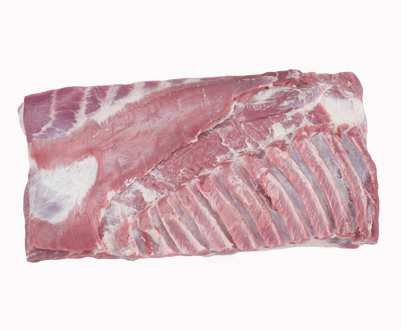 Built on the Dawn Groups long term relationships with its US Clients and utilising the Groups Waterford, Ireland based pork facility, the Company quickly built its reputation as the premier importer of quality pork products. 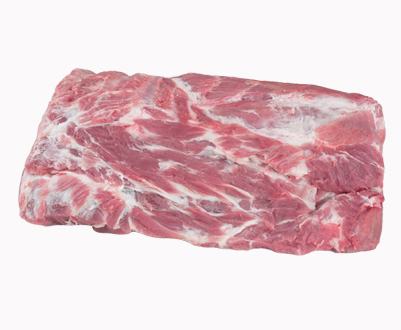 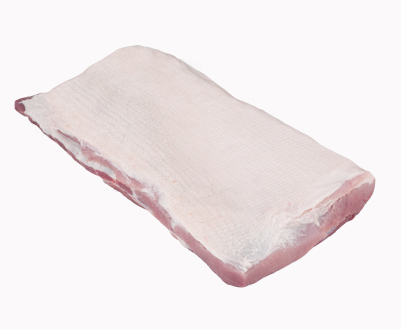 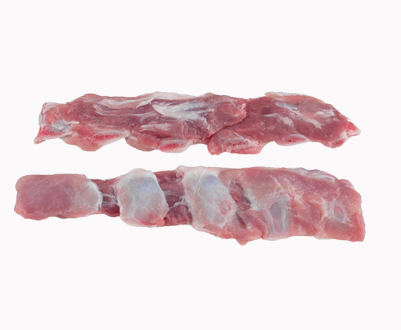 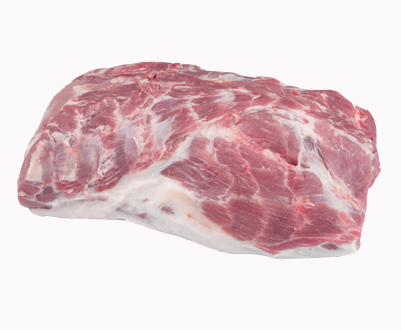 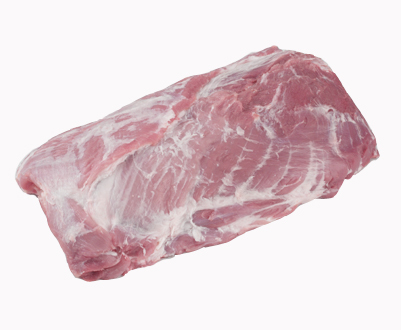 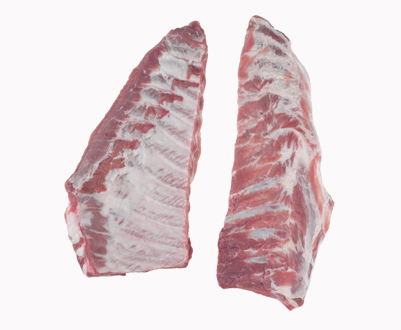 We now represent exclusively some of Europe's finest pork processors - from Ireland, Denmark, U.K., Spain and Poland. 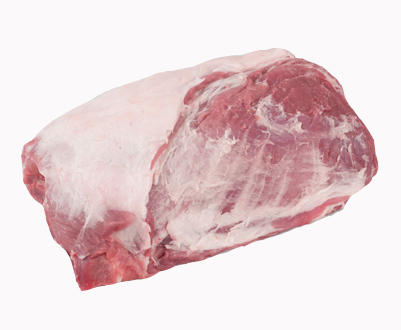 Our mission is to place supply contracts, which are strategically developed through our intimate knowledge of the entire supply chain - "from farm to plate". 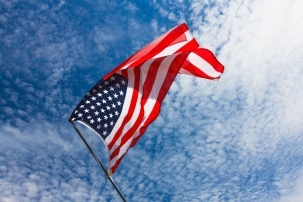 Daily contact with our Processing Plants, US Customs Brokers / Logistic partners and strategically located Warehouses allows us to offer an unprecedented hands on approach to serving America's "blue chip" food sector.